Hello! Just a quick post to show you a couple of projects made with the new Craft Consortium release - Herbarium. This is not a company I've used before but I do love my herbs so decided to send off and have a go with this new range. WOW! The papers are gorgeous , a 12 x 12 pad full of loveliness - and I'm not normally a paper user, you know me clean lots of white and an image that pings - but I had to have a go. 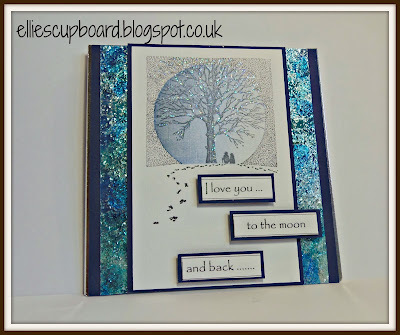 There are stamps and embellishments to go with, all co-ordinating - love it. 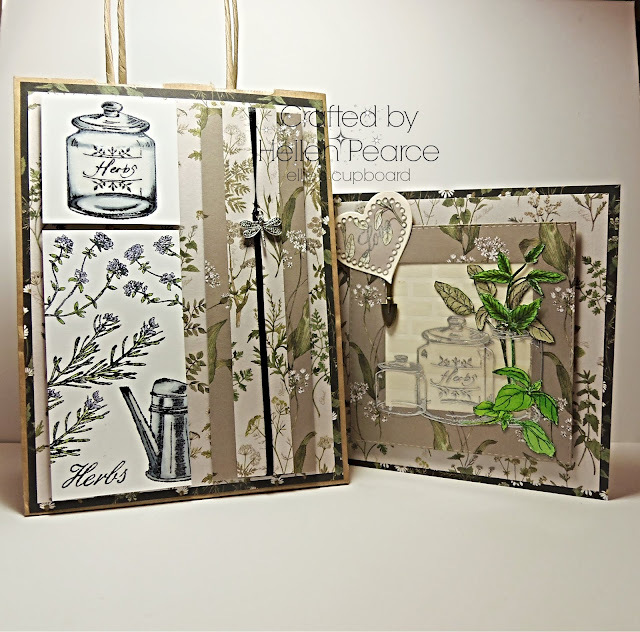 Gift bag made with the stamps and papers, coloured with Copics and highlighted with Liquid Crystal (dragonfly from their Riverbank range) - fabulous for putting my newly made Mint Sauce as gifts for friends. 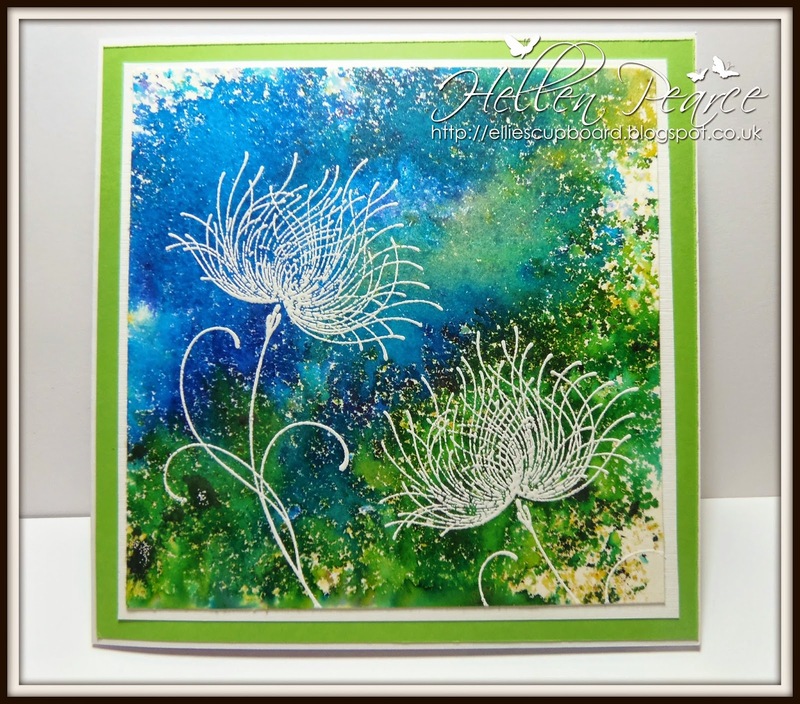 The card was stamped and watercoloured with the glass jars Silver heat embossed on heatproof acetate to give the glass look to them.